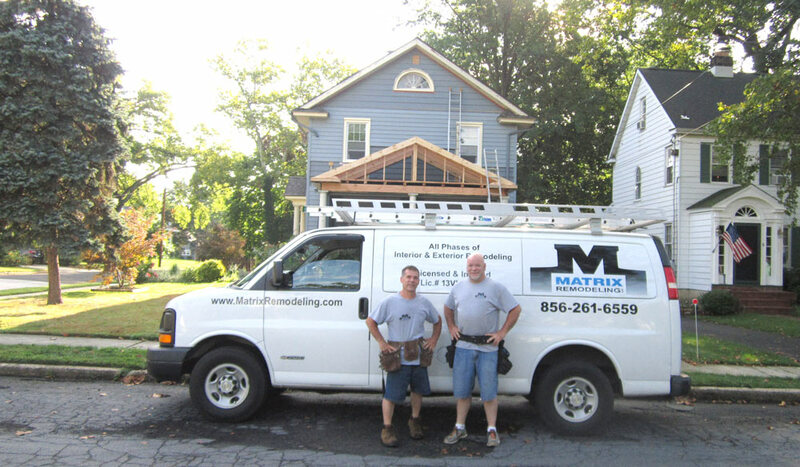 Matrix Remodeling is a family owned company from Williamstown, NJ specializing in residential roof replacement, vinyl siding installation, window replacement and new doors – and we operate throughout the South Jersey area including Atlantic County, Gloucester County and Camden County. Our employees are skilled, hardworking, friendly professionals who take pride in each job. 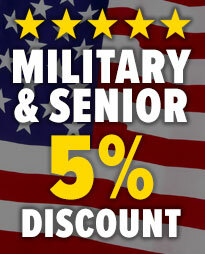 Call our office today and you’ll immediately hear the difference! With over 20 years of knowledge and experience in the home improvement and remodeling business, our contractors, installers and technicians have the necessary training and ability to complete each job to 100% customer satisfaction. Our on-site foremen and project managers will be present at your home each day to ensure the success and timely completion of your project. 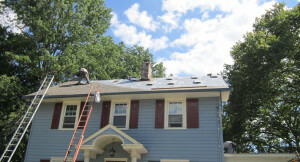 Our excellent reputation in South Jersey is maintained through on-going employee development, training and involvement in the remodeling industry. The majority of our business comes from customer referrals. 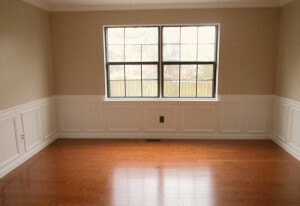 We are recognized by multiple manufacturers and have achieved the top position for being a quality contractor. 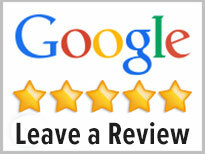 We proudly stand by our work and customer satisfaction is our #1 goal! At Matrix Remodeling we want to be your “go-to” company for everything exterior like roofing, siding, windows and doors! 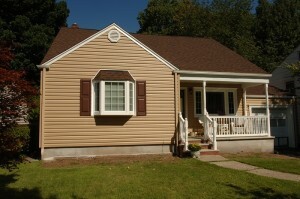 We specialize in meeting the needs of the homeowner. It is our mission to provide outstanding customer service, with emphasis on getting the job done right and in a timely manner on your South Jersey home.